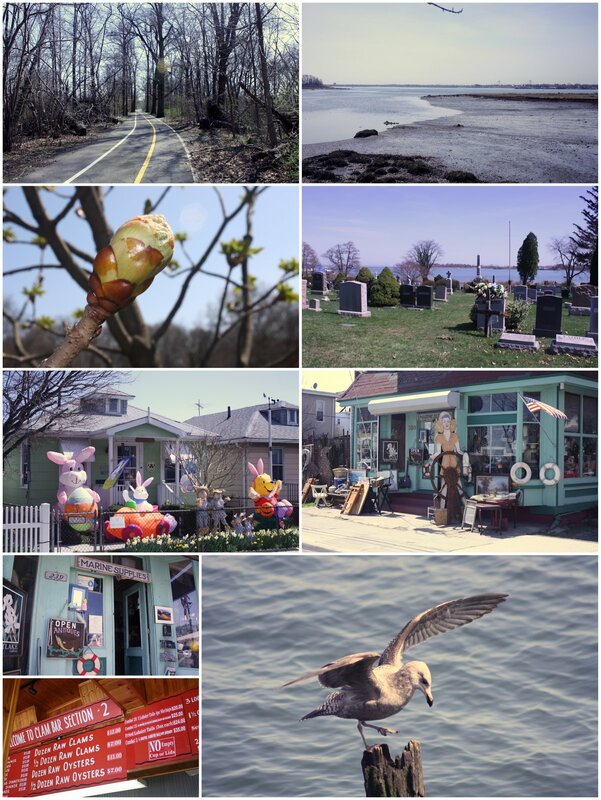 Took a walk today from Pelham Bay Park Subway through the park to City Island. 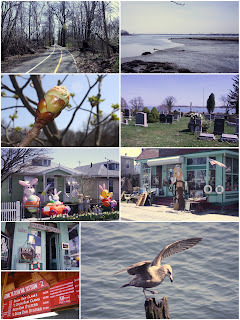 City Island is an amazing place which you can hardly believe you are in New York City let alone The Bronx. It has the feel of a New England fishing village. We ate fried whiting out on the pier while watching the seagulls fight each other. Fantastic weather for a walk. All the trees' buds are just about to open and the leaves will all be back very soon. Check out the Wikipedia info on it.